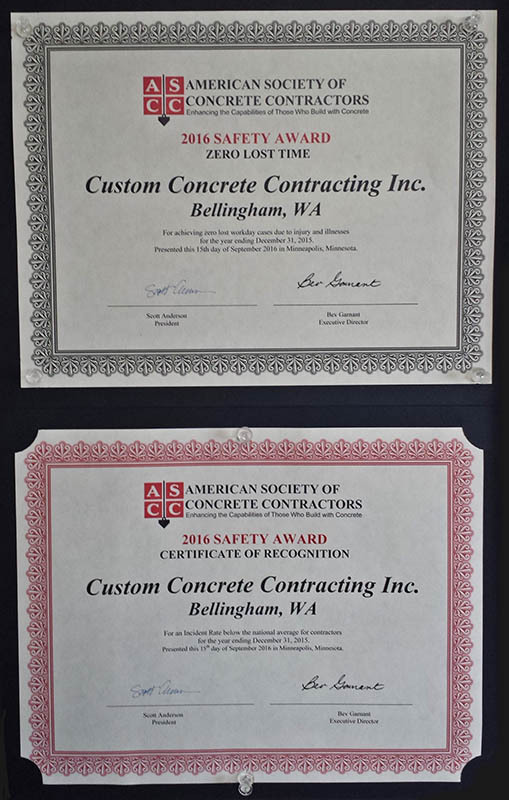 Custom Concrete Contracting is locally owned and operated. 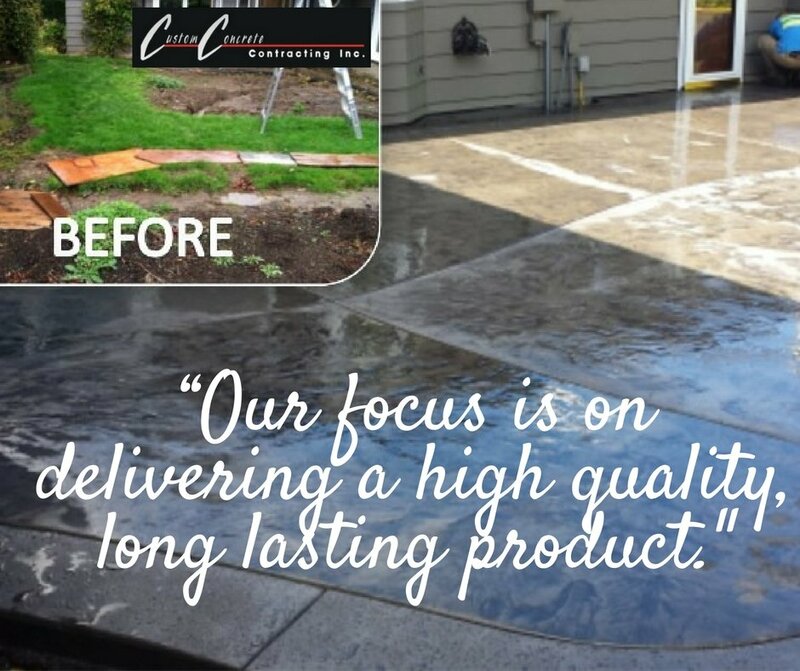 We have provided professional concrete services to a wide variety of contractors and homeowners since 1997. Project size ranges from residential patios, sidewalks and driveways to commercial building foundations, stairs and retaining walls. We also install and finish concrete in public spaces ― county parks, state highways and along city streets. Our office is based in Bellingham, WA, and we have worked on construction projects up and down the I-5 corridor. Around here we like to say “Experience Matters!” Custom Concrete trains and employs many ACI Certified Flatwork Finishers/Technicians and NRMCA Certified Pervious Installers & Technicians. Dave Johnson: CCC owner, concrete construction pro since 1992, ACI Certified Flatwork Finisher/Technician, NRMCA Certified Pervious Installer. 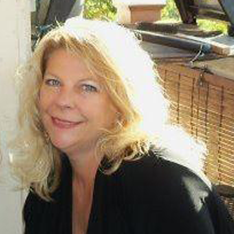 Jeri Hagin: CCC office administrator, organizer and master of Custom Concrete’s office since 2005. William Mercer: CCC field superintendent, ACI Certified Flatwork Finisher/Technician, NRMCA Certified Pervious Installer. 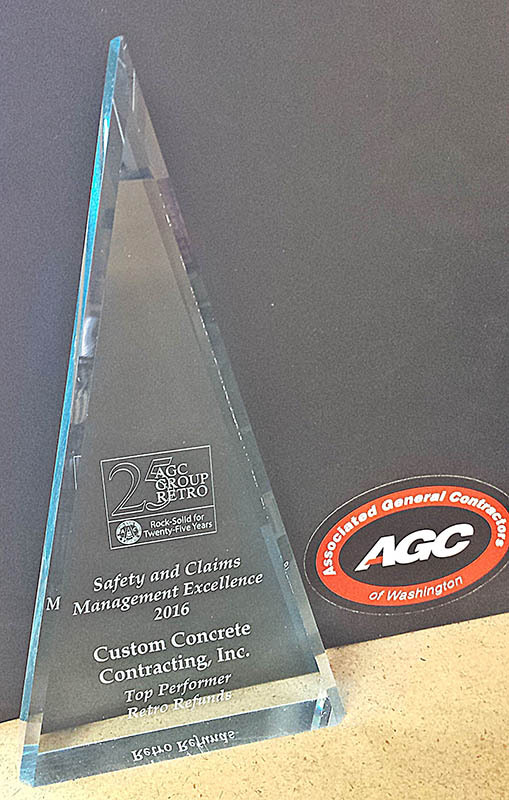 Custom Concrete team member since 2006. 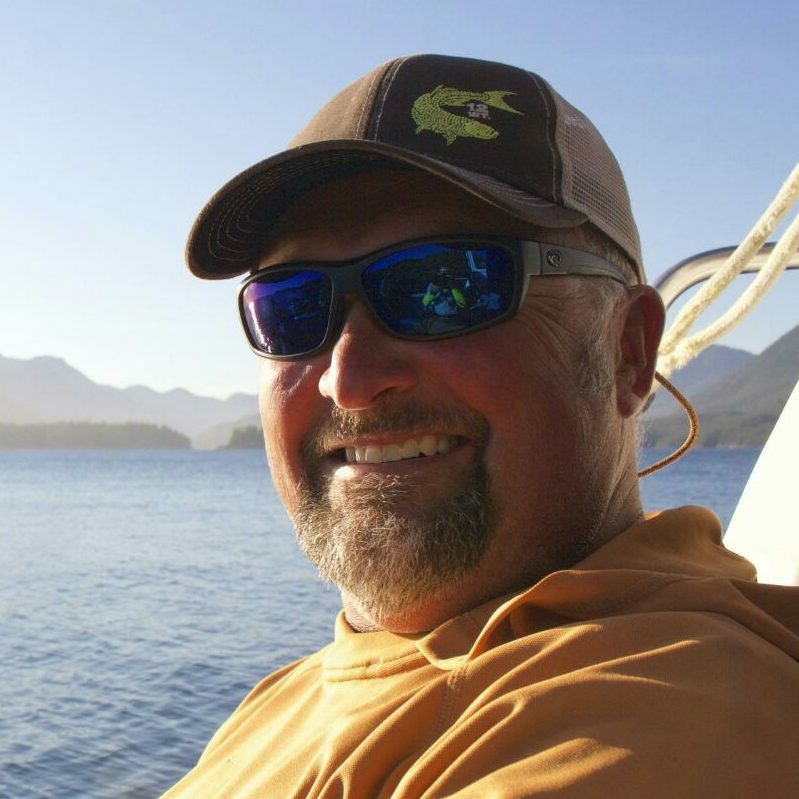 Kurt Miller: CCC estimator/project manager at Custom Concrete since 2010. 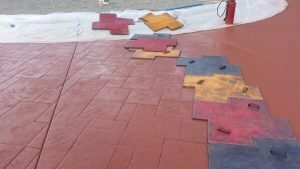 Construction industry pro since 1983 with a focus on concrete since 1988, ACI Certified Flatwork Finisher/Technician, NRMCA Certified Pervious Installer. Chris Bouma: CCC lead finisher, concrete pro since 2003; Custom Concrete staff member since 2012. ACI Certified Flatwork Finisher/Technician, NRMCA Certified Pervious Installer. 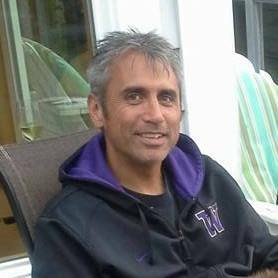 Willie Euper: CCC lead finisher since 2016. Noah McAloon: CCC finisher since 2014, ACI Certified Finisher 2018. Juan Mendez: CCC finisher since 2016. Steven Barberi: CCC lead finisher support since 2014, ACI Certified Flatwork Technician since 2018. Nicholas McAbier: CCC finisher support since 2016, ACI Flatwork Technician. Adam Wisniewski: CCC finisher support since 2016. Jeremy Johnson: CCC part-time finisher support since 2015. Erick Atwood: CCC finisher since 2017. Jaden Baker: CCC finisher support since 2018. Jarid Greene: CCC finisher since 2018. Anthony Joyce: CCC finisher since 2018. Craig Latting: CCC finisher since 2017, ACI Certified Finisher since 2018. Ricky Mejia: CCC finisher support. Juan Mendez SR: CCC finisher since 2016. Lindsay Johnson: CCC project administrator. Make sure all contractors you hire are licensed, bonded and insured: Department of Labor and Industries.